Olympic mascots are all about fostering warm relations and creating a spirited ambiance for the Games. Three animals represent Sochi’s official mascots: a hare, a polar bear, and a leopard. 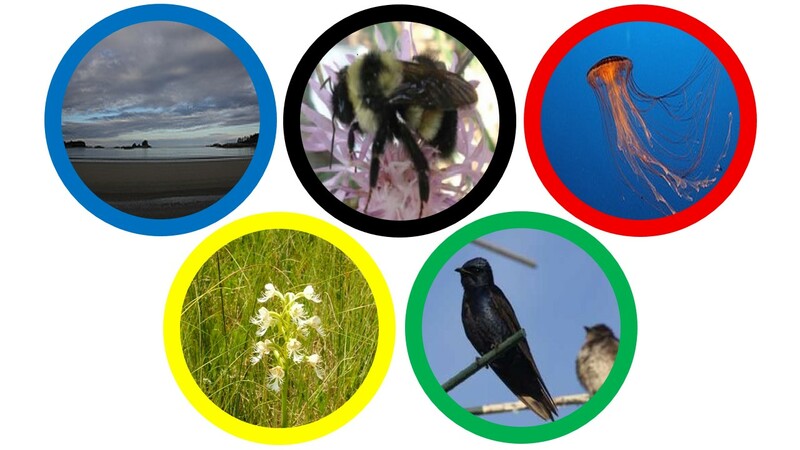 Beyond the Olympic festivities, though, what do we know about these species’ conservation status? The mountain, Manchurian, and European hares (found in Russia and elsewhere) are classified by the International Union for Conservation of Nature (IUCN) as “least concern.” However, we can’t really afford to be complacent. For some hare species, there isn’t data available on population trends to understand the big picture. And for the European hare, it’s now apparent that intensifying agricultural practices are contributing to its decline in certain countries. Polar bears, classified as “vulnerable” for decades, are found in the northern parts of Canada and other Arctic nations. The most important threat to this iconic species, according to Environment Canada, is climate change. In 2013, Canada and other signatories met in Moscow to mark the 40th anniversary of the Agreement on the Conservation of Polar Bears. International cooperation has led to tremendous success in managing and conserving polar bears. But challenges remain. The Arctic is warming. And the polar bears’ sea ice habitat is changing. 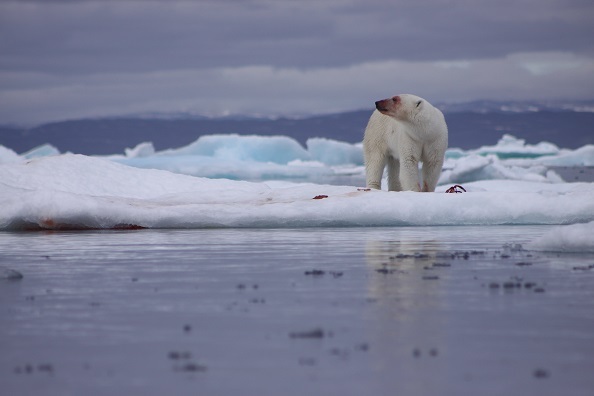 More than ever, combined efforts amongst all stakeholders, including international partners and the private sector, and Arctic indigenous people, will be needed for polar bear conservation. Snow leopards are prized for their beautiful pelts, but hunting and habitat loss have caused large declines in their wild populations. While not exclusive to Russia, some subspecies of leopards are facing declining populations. The snow leopard is classified as endangered by the IUCN. Threats to its survival include habitat destruction, killing in retaliation for attacking livestock, and poaching. During the Olympics, political differences are meant to be put aside in the name of supporting noble values. But supporting the snow leopard’s survival is not so simple. Its range is affected by “politically sensitive international borders” and military conflicts, which complicate conservation efforts. In 2003, a Snow Leopard Survival Strategy was published to guide country-specific actions plans. Ten years later, we seem to be at a critical juncture. Threats to the snow leopard and its habitats are reportedly increasing, and the population worldwide is estimated at between 3,900 and 6,400. At an international forum in 2013, the 12 snow leopard range countries pledged to work together, for the first time, through the new Global Snow Leopard and Ecosystem Protection Program. If “Olympic-level” support and cooperation can be achieved in time, there is hope that the snow leopard can be saved from extinction and recognized as more than just a symbolic mascot. Will our world leaders step up to achieve this? This entry was posted in Uncategorized and tagged conserving snow leopards, Olympic mascots, Sochi Olympics. Bookmark the permalink.